Independent Films with an Independent Spirit! The Heritage Film Festival showcases creative media by independent filmmakers. All films screen in the new South Bowie Library in Prince George's county. Admission to The Heritage Film Festival is free. 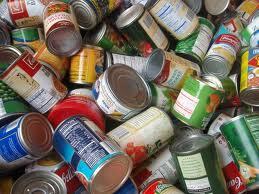 However, we encourage you to bring non-perishable food items to the screenings. This food will be donated to a local food pantry, The Bowie Interfaith Pantry and Emergency Aid Fund. The Heritage Film Festival is a project of IN VISIBLE COLORS. The Creatived Edge Studio Collaborative. Additional Support by Maison de Jacqui, and local vendors.